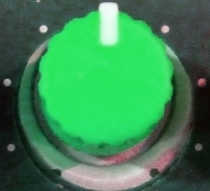 My next project (projected July 2018) explores among other things, the guitar/electronic continuum and foreign sounds/instrumentation. 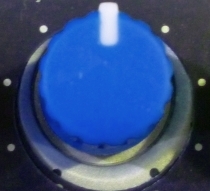 I'm working on the next installment of the Trance Lucid arc. 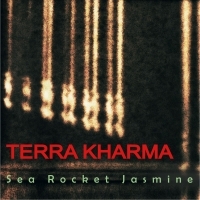 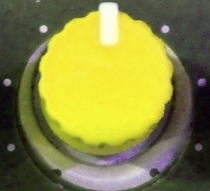 Terra Kharma is the second recording by Sea Rocket Jasmine, a fresh take on instrumental jazz, blending in elements of hard rock, trance, humor, math and physics. 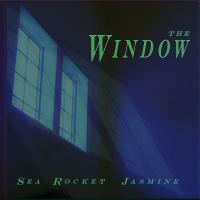 The Window is the debut project by Sea Rocket Jasmine, expressing a series of moods in a narrative flow. The music traverses an unusual jazz axis, ranging from rock/funk fusion to solo piano to contrapuntal bop, with unexpected turns and bursts of levity. 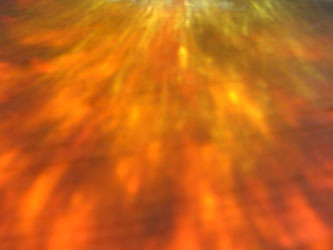 Adventurous instrumental tangents and hair-raising dynamics are woven into the scenic musical landscape. 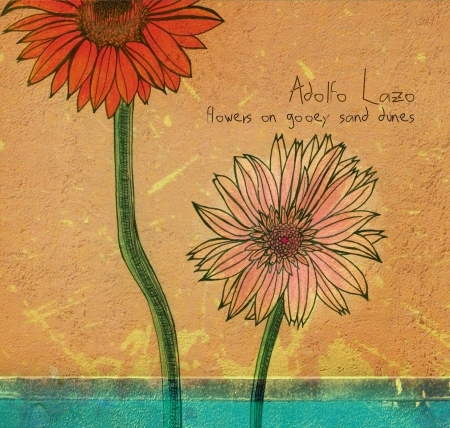 Flowers on Gooey Sand Dunes is Adolfo Lazo's third solo recording, upbeat folksy rock with Spanish and reggae flavors from a gifted songwriter and storyteller. The album further defines his intimate writing perspective, knack for clever turns of phrase, and unique multi-lingual style. This is the self-titled debut recording from a band that pulls together seemingly divergent influences and presents a unified collection of music that contains pure lyrical genius alongside noteworthy technical chops. 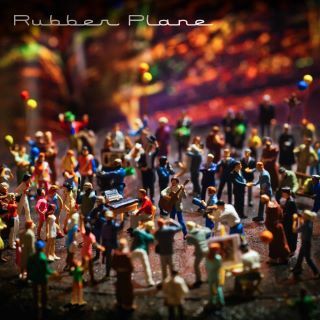 These finely crafted and heartfelt songs hover around roots rock and pop, with an undercurrent of minimalist electronic textures.